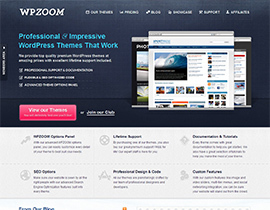 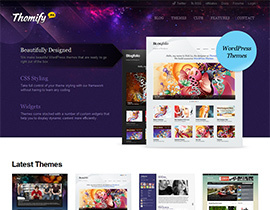 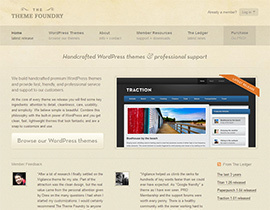 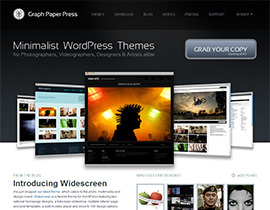 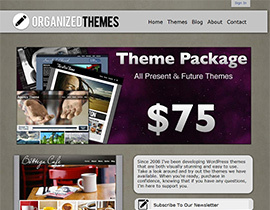 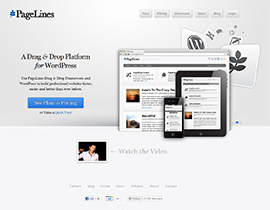 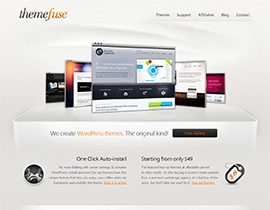 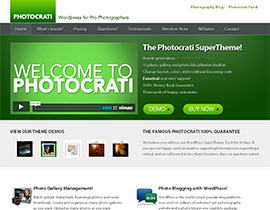 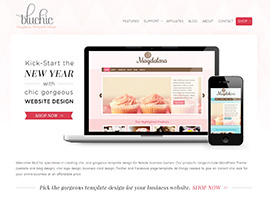 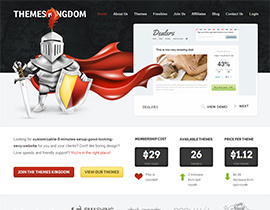 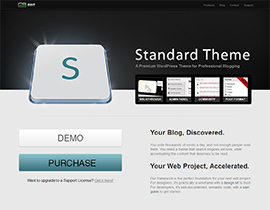 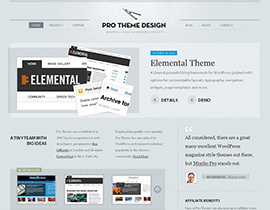 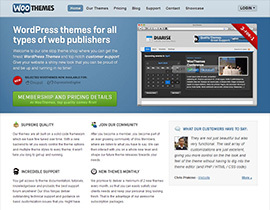 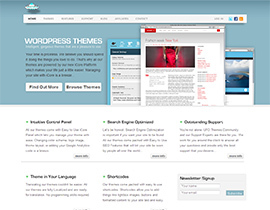 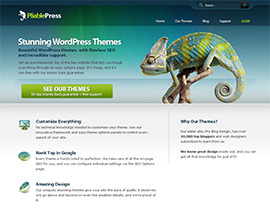 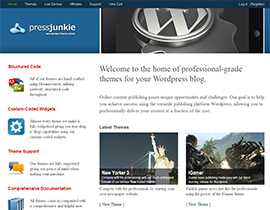 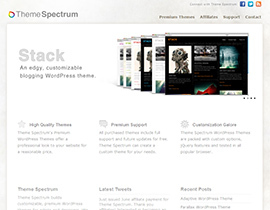 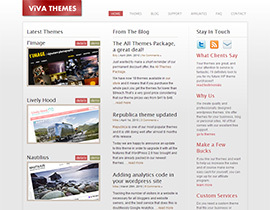 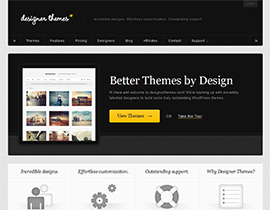 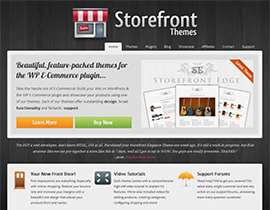 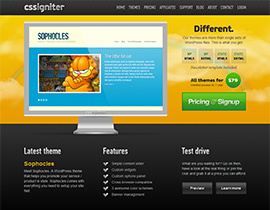 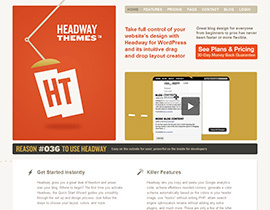 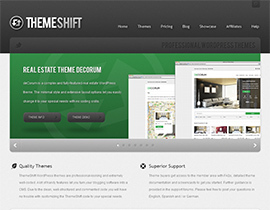 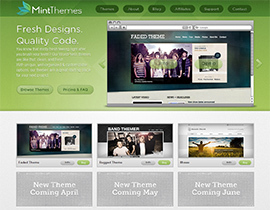 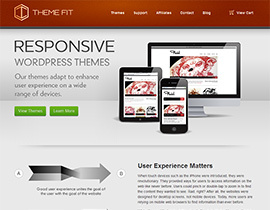 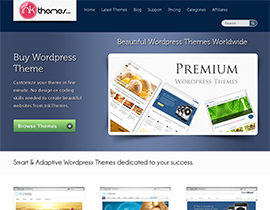 If you're looking for a premium WordPress theme, you've come to the right place. 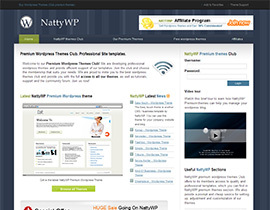 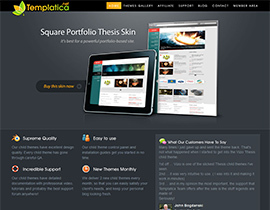 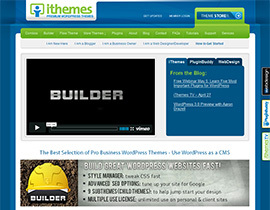 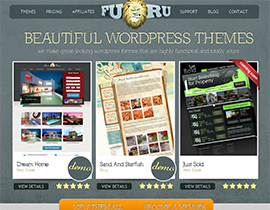 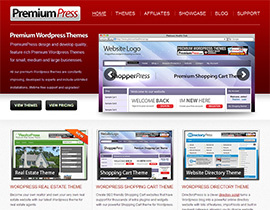 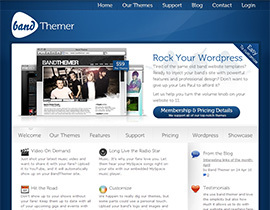 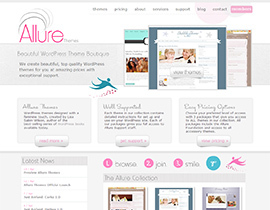 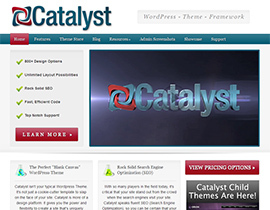 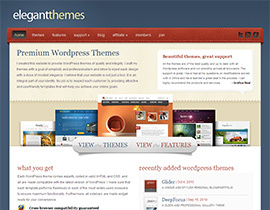 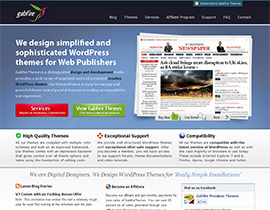 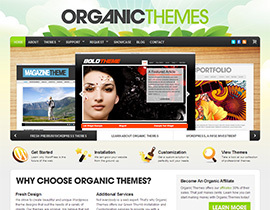 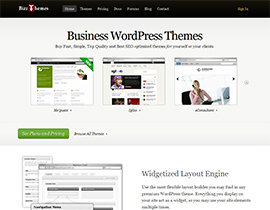 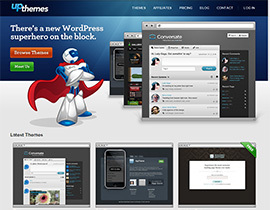 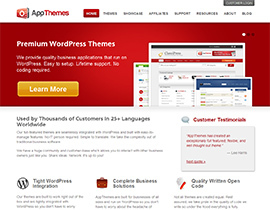 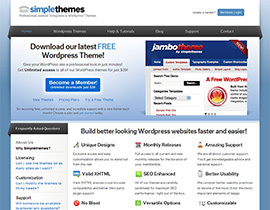 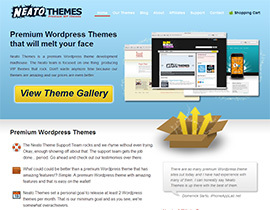 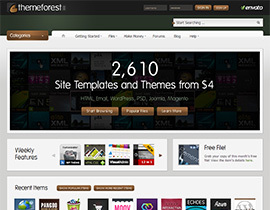 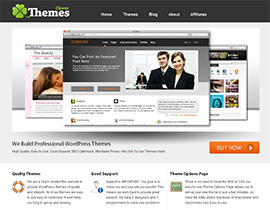 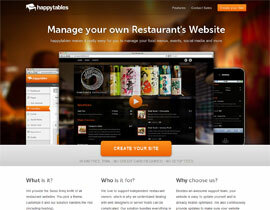 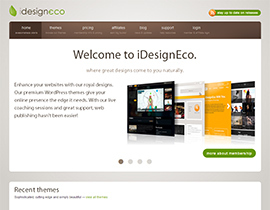 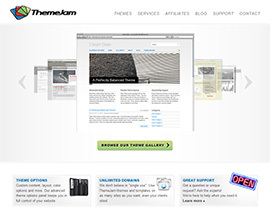 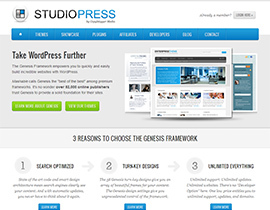 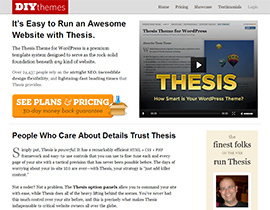 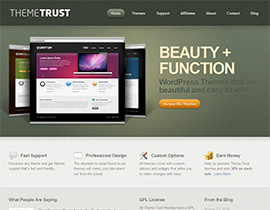 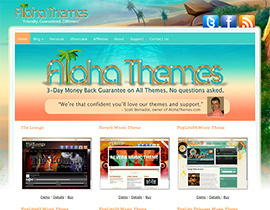 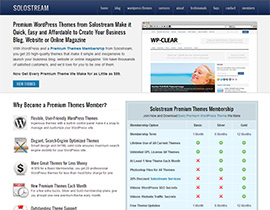 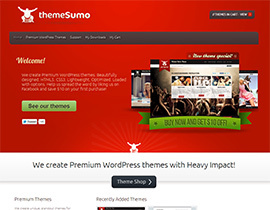 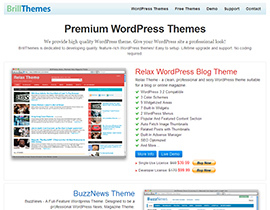 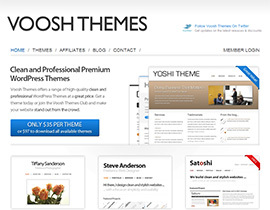 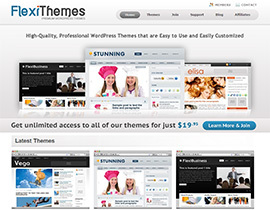 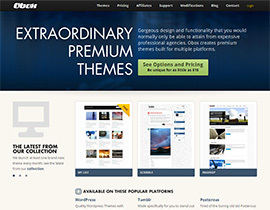 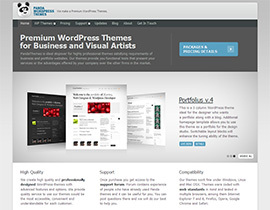 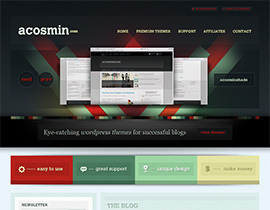 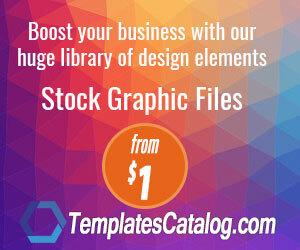 The Premium WordPress Themes Directory lists only the best websites to buy premium WordPress themes. 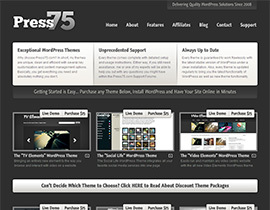 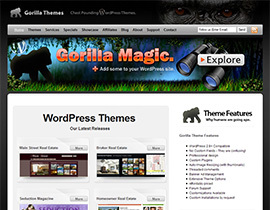 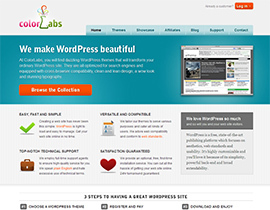 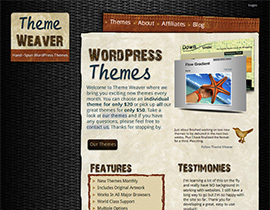 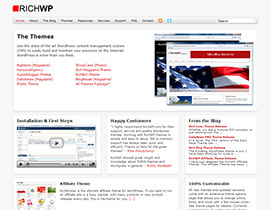 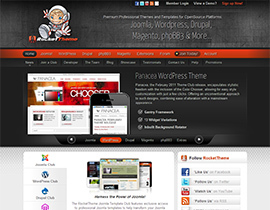 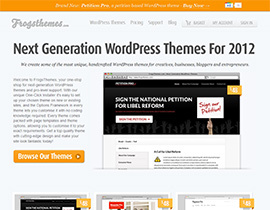 You can use almost all WordPress theme with Magic Members WordPress membership plugin.